Balance Health + Fitness offers a wide selection of independent trainers, each with their own unique training style and fitness background. 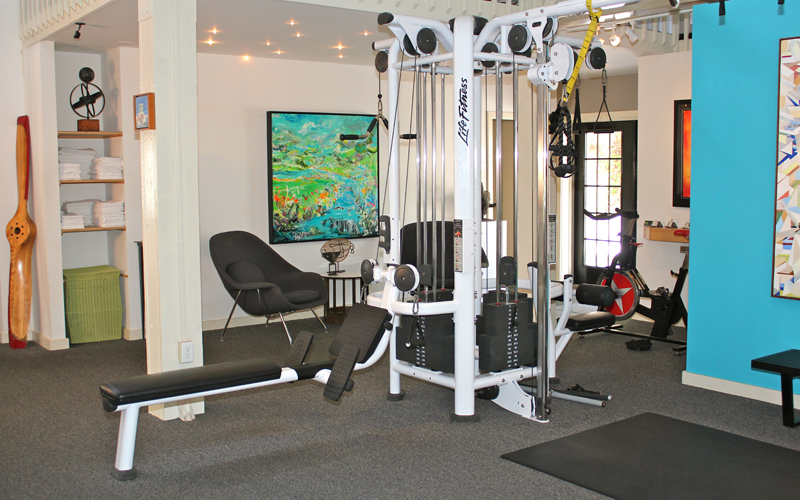 Each trainer will provide you with the appropriate fitness program based on both your goals and your body’s needs. The Mattes Method is a scientific stretching method developed by Aaron L. Mattes. It is a manual technique that combines a series of short, controlled stretches with intervals of relaxation, which overrides your muscles tendency to contract when stretched tight. If you suffer from neck, back, shoulder, hip or knee pain or stiffness, AIS is a safe solution that offers tremendous relief quickly. When the body starts moving and working properly, pain symptoms often go away. In addition to learning how to stretch for a life-time of physical health, AIS benefits you with increased circulation, reduced risk of injury, improved posture, greater muscle strength, faster healing times, relaxed muscles and increased muscle potential. AIS has been used by thousands of professional and amateur athletes to increase flexibility and performance while reducing the risk of injury. Proper Nutrition supports any successful workout program. In fact good nutrition along with good sleep may be critical to achieving long lasting health gains from physical training. At Balance Health + Fitness our trainers know the importance of healthy eating. All of them pursue nutritional courses and education on their own so that they can give their clients common sense tips and strategies for eating healthy and losing body fat. With so many different ways to eat, from high carb diets, low carb diets, ketogenic, vegetarian, vegan, paleo…it’s hard to know which plan is really safe and effective. The science of nutrition today is very much a personalized science. If you wish to learn more about the different approaches to healthy eating and design an overall plan that fits your lifestyle, tastes, and body type, Balance Health + Fitness can set you up with a health coach to help. Massage Therapy will help you relax, repair, re-align and rejuvenate. There are many positive benefits to receiving massage therapy on an on-going basis. Balance Health and Fitness’s experienced therapists provide exceptional care and will design an effective customized massage treatment to address your individual needs. ART is a patented, state of the art soft tissue system/movement based massage technique that treats problems with muscles, tendons, ligaments, fascia and nerves. Headaches, back pain, carpal tunnel syndrome, shin splints, shoulder pain, sciatica, plantar fascistic, knee problems, and tennis elbow are just a few of the many conditions that can be resolved quickly and permanently with ART. Yoga is the union of breath, body, mind, and soul. The practice comes in many forms. Yoga is suitable for anyone at all fitness levels. 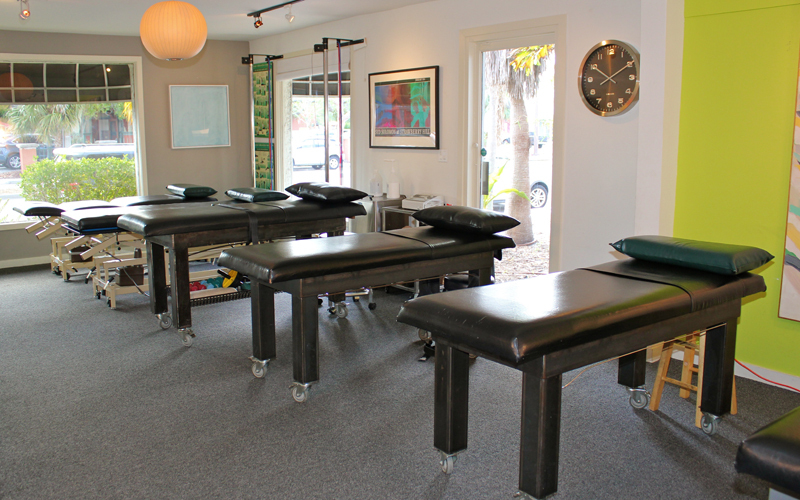 Not only will you build strength and flexibility, and also leave with a deeper sense of peace and relaxation.